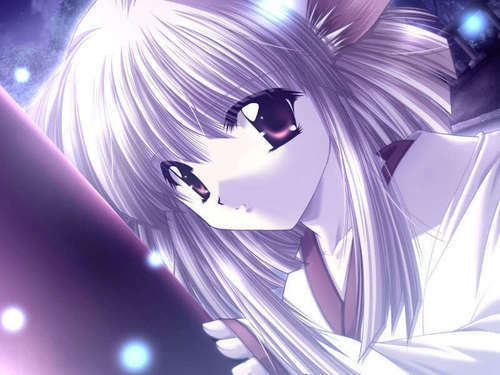 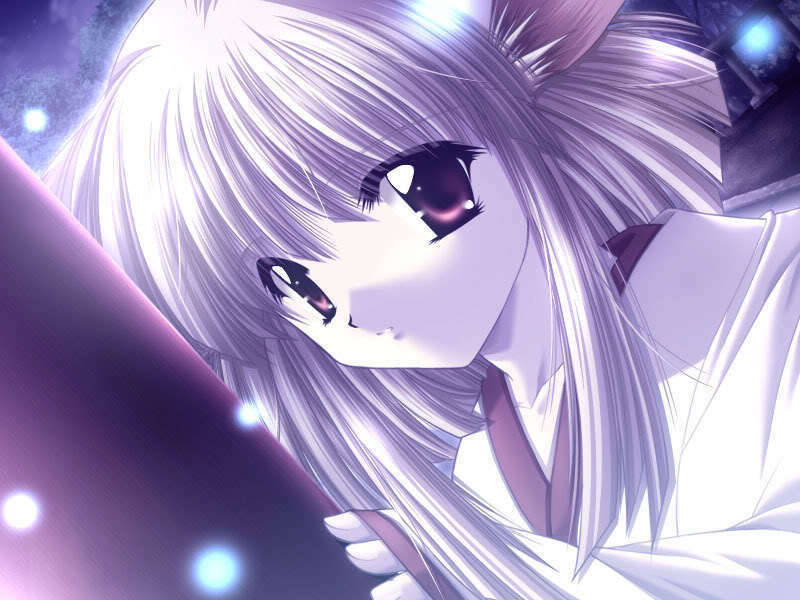 cute anime girls. . HD Wallpaper and background images in the Random Role Playing club tagged: rp mine anime girls cute.